Bog Seeds is a Mom and Pop operation started in the year 2000. 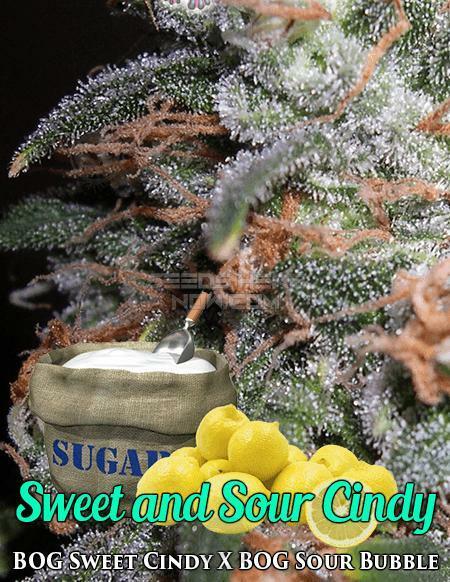 As High School Sweethearts we shared a love for the Cannabis. 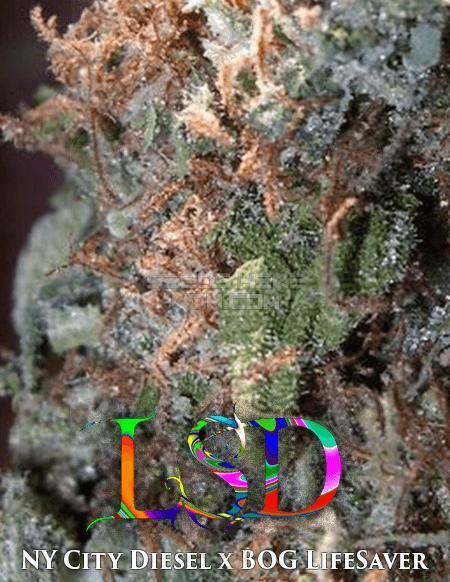 After our marriage in 1972 we spent many years growing medicine for ourselves, family and friends. 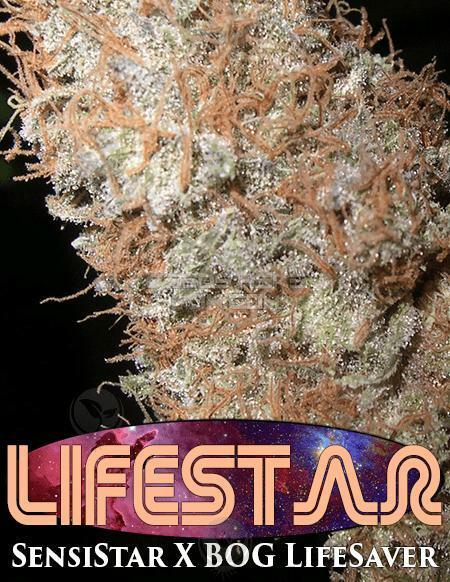 In the 70’s we were one of the first to have an Indoor Grow. 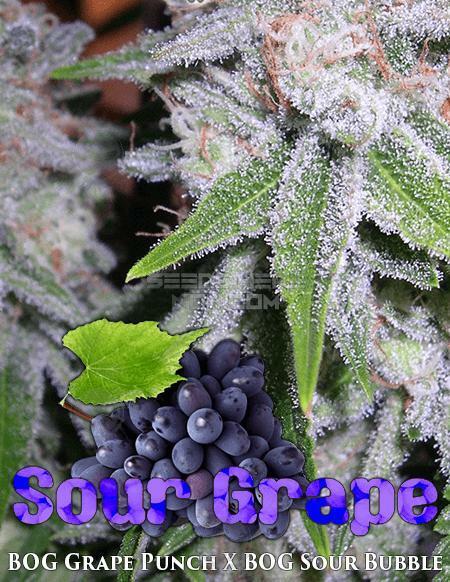 In 2005, we published a Book titled “Bonanza of Green” on Indoor Growing with continuous production. 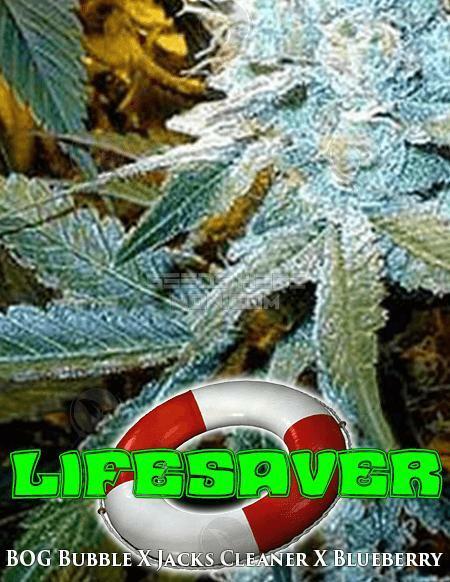 When OverGrow.com came online in 1999 BushyOldGrower (BOG) was #12 in the sign up list. 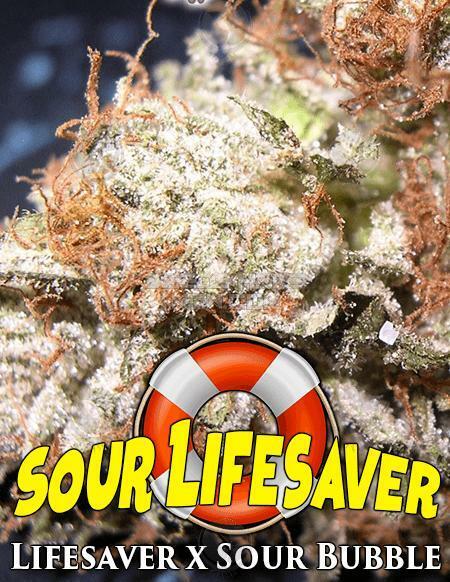 BOG made himself known by posting beautiful pics of Cannabis and by talking with others about helpful growing tips. 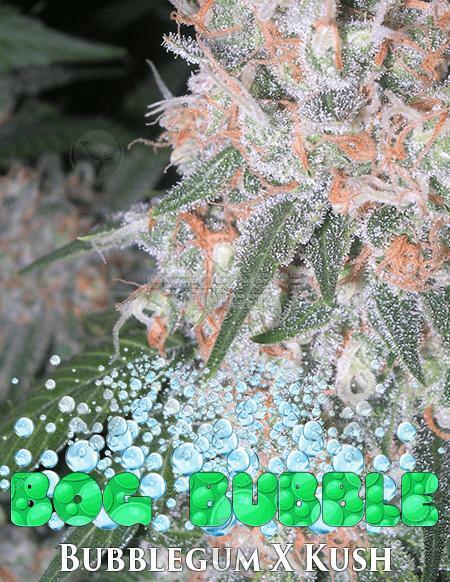 BOG has been referred to as “The Bubblegum Guru” because of the presence of Bubblegum in all the Original Strains. 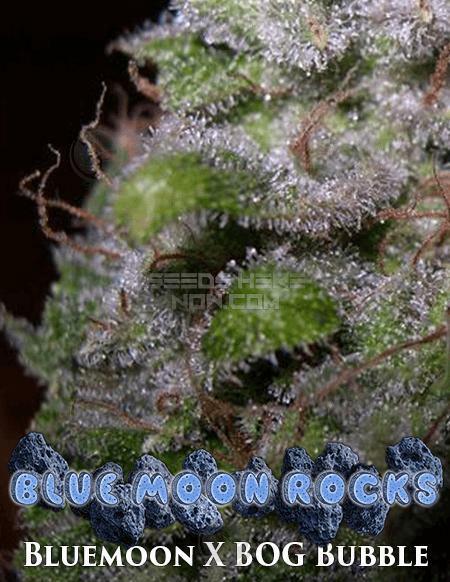 Sold worldwide for many years now our reputation has grown due to the success of the strains in a variety of environments. 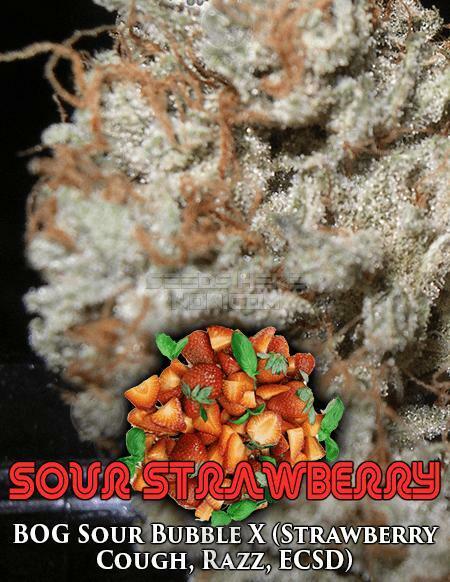 Our reputation of quality at a reasonable price has attracted both indoor and outdoor growers. 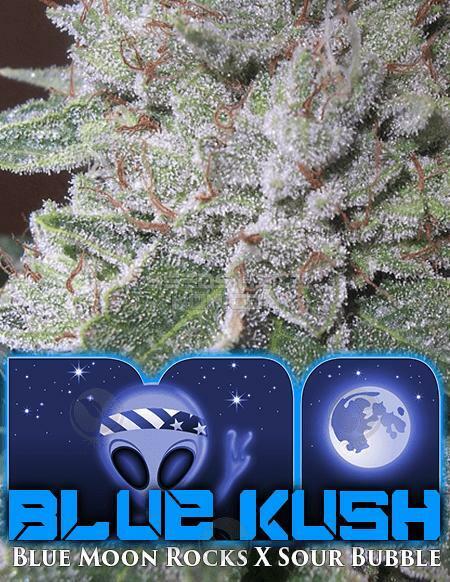 BOG Strains have competed successfully in many Cannabis and Med Cups. 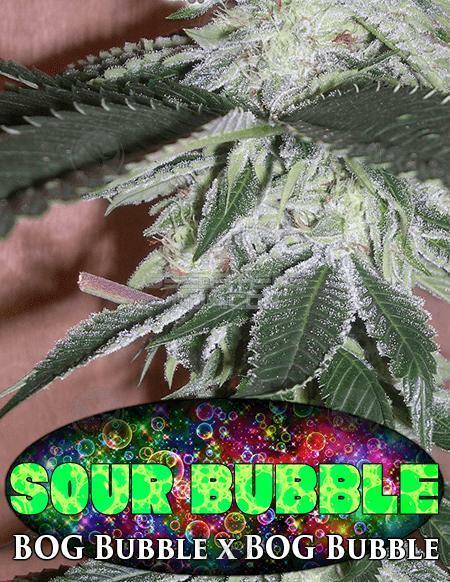 Sour Bubble is our Flagship strain for kush lovers. 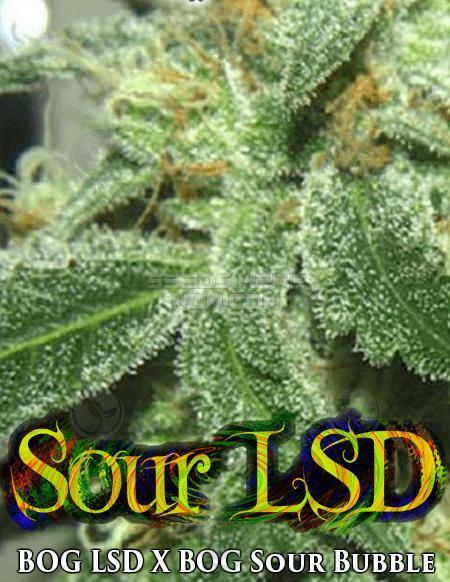 Sour Bubble won the 2008 Los Angeles Medical Cup, 1st place overall! 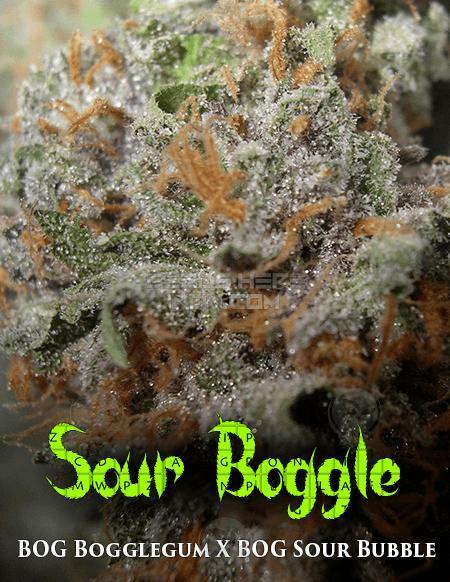 In 2011, Bogglegum was 1st place Best Indica in the High Times San Francisco Med Cup.